At the early childhood level, our program is designed to help young children understand concepts through the use of concrete materials. Children “work” in practical life experiences such as polishing, pouring, sorting, and washing in order to perfect motor skills. 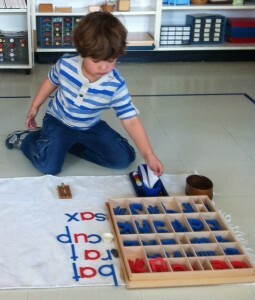 They compare shapes and sizes and identify colors and sounds to heighten their sensorial perceptions. As each child’s interest grows, she or he is introduced to materials that are slightly more complex: sandpaper alphabet letters to introduce phonetic sounds, colorful puzzle maps to introduce geography, and beads and rods to illustrate mathematical concepts. 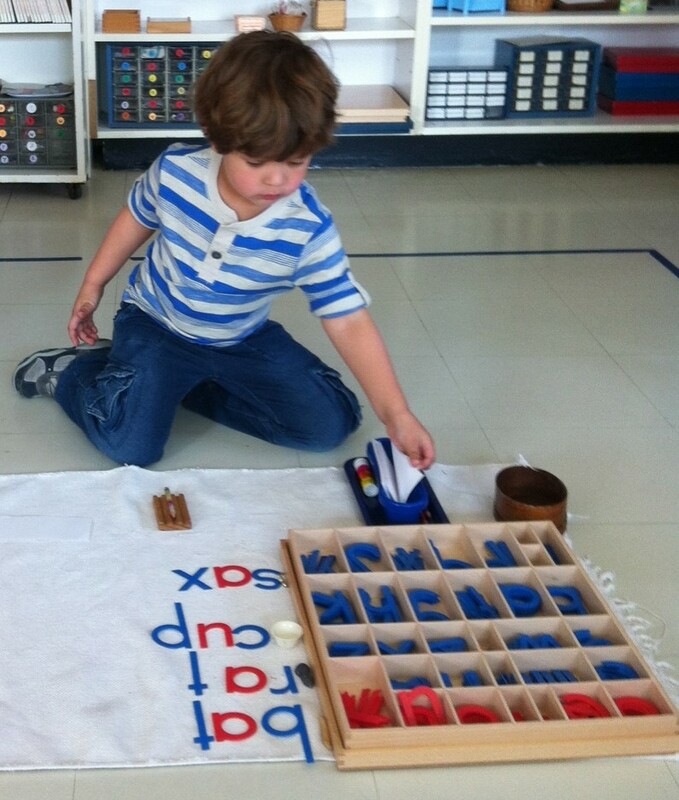 Children progress through the materials at their own pace and may advance as far as their interest takes them. Before and after school daycare is offered. View the video “Montessori Education for Early Childhood” (co-produced by Educational Video Publishing and the American Montessori Society).